We are a family owned and operated fence business serving the Metro Atlanta area since 1990. Our professionally trained team of experts will guide you through the fence installation process. 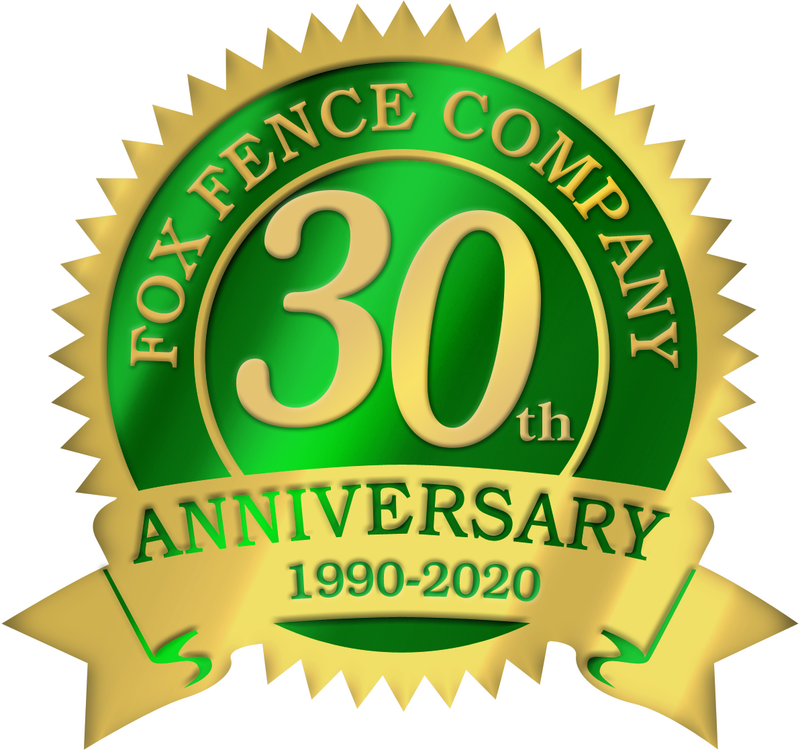 From personally answering your phone call (no computer answering system to deal with), to a free, no obligation onsite estimate at your home or business, to a wide range of payment options, to hand picked quality materials, to professionally installed and warranted fences, you’ll be glad you contacted Fox Fence Company. Our sales experts will work with you to determine the right fence type, height and material to meet your needs, budget and any neighborhood or code requirements. Fox Fence Company’s complete wood shop can design and manufacture all types of Custom Fence Posts and Pickets, Wooden Arched Arbors and Pergolas and Custom Wood Estate and Walk Gates for your custom project or for the do-it yourselfer. Send us your plans or describe the fence of your dreams and we’ll help you design it.